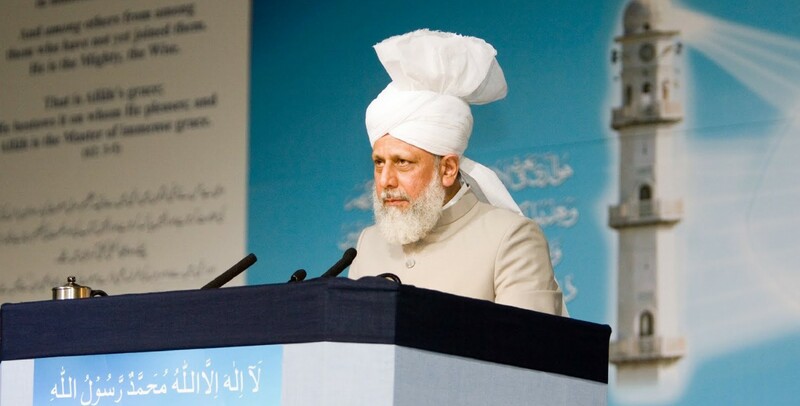 The World Head of the Ahmadiyya Muslim Community, the Fifth Khalifa (Caliph), His Holiness, Hazrat Mirza Masroor Ahmad has strongly condemned the terrorist attacks that took place earlier today in Brussels. 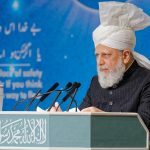 “On behalf of the Ahmadiyya Muslim Community worldwide, I express my deepest sympathies and condolences to the Belgian people following the barbaric terrorist attacks that have taken place in Brussels. Such heinous and utterly inhumane attacks must be condemned in the strongest possible terms. Under no circumstances does Islam permit terrorism of any kind or the murder of innocent people. In fact, the Holy Quran has said that to kill even one innocent person is akin to killing all of mankind. Therefore, those who commit such atrocities in the name of Islam can never find any justification. They are defaming Islam and destroying the peace of the world.